NEW LISTING - 2570 Karok Drive London, OH 43140! NEW LISTING – 2570 Karok Drive London, OH 43140! Choctaw Lake living with no rear neighbors! 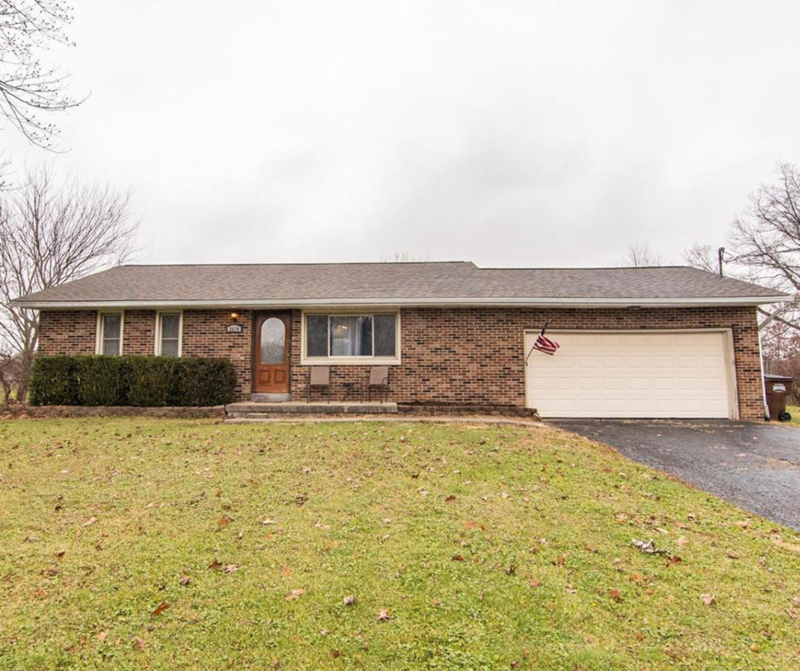 This 3 bedroom, 2 full bath ranch has a full finished basement. The sellers currently use 2 rooms of the basement as bedrooms, so possible 5 bedrooms. The back patio runs the length of the home. The Bamboo flooring was done in 2016, roof complete tear off with new plywood and shingles in 2014, complete HVAC update 2015. Appliances that stay with the home are 2018. Washer and dryer do convey.